Announcing Valentine’s Black Tie Gala and 2015 Jam the Gym Dates! We are excited to invite you to our Black Tie Gala this Valentine’s Day! 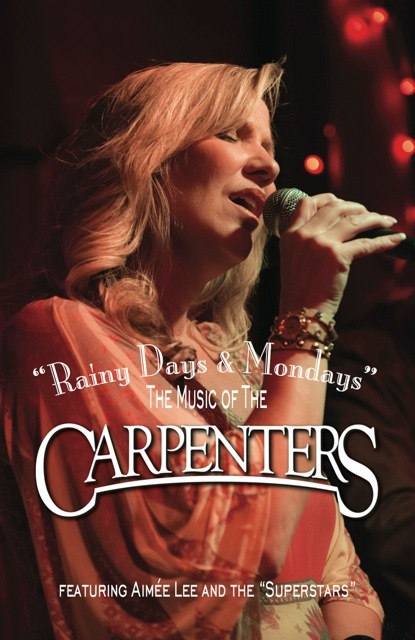 Please join us for a night of dining, dancing and entertainment, with music from the Carpenters! For more information, check out Valentine’s Day Black Tie Gala on our website. We hope to see you at one of the events in 2015!